The Rock and Roll Hall of Fame has announced the majority of the speakers for its 28th annual induction ceremony. 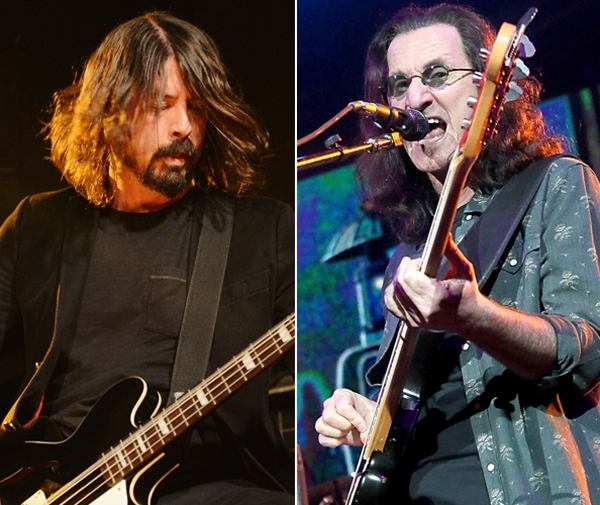 Dave Grohl and Taylor Hawkins will induct Rush, Don Henley will induct Randy Newman, Jennifer Hudson and Christina Aguilera will team up to honor the late Donna Summer and John Mayer will induct the late Albert King. They have yet to announce who will induct Public Enemy or Ahmet Ertegun Award For Lifetime Achievement winners Lou Adler and Quincy Jones. A press release notes that "additional presenters and special guests will be announced at a later date." For only the second time in its history, the Rock and Roll Hall of Fame induction ceremony will be held in Los Angeles. Tickets go on sale to the public on February 1st, though members of the Rush and Heart fan clubs will be allowed to buy them earlier in a special pre-sale. The Rock and Roll Hall of Fame ceremony will held on April 18th at the Nokia Theater L.A. Live. It will be broadcast on HBO on May 18th.